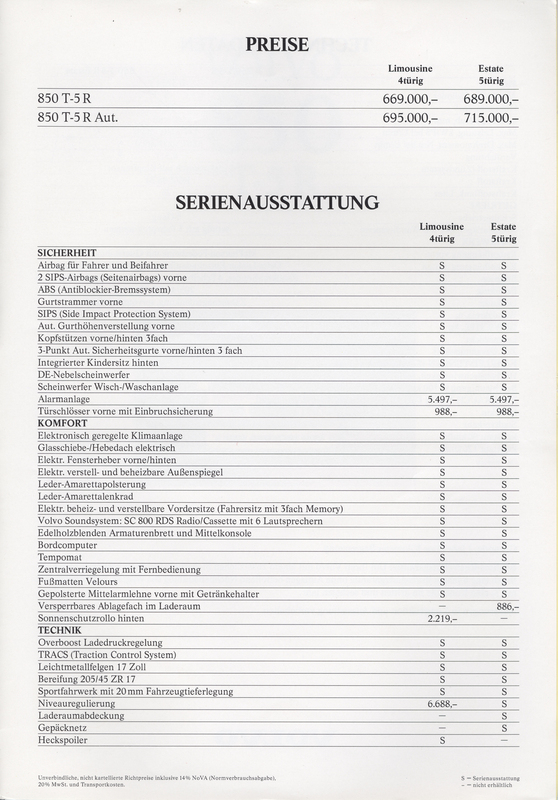 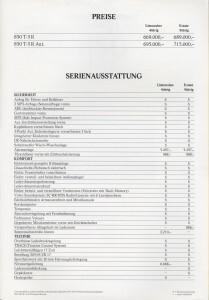 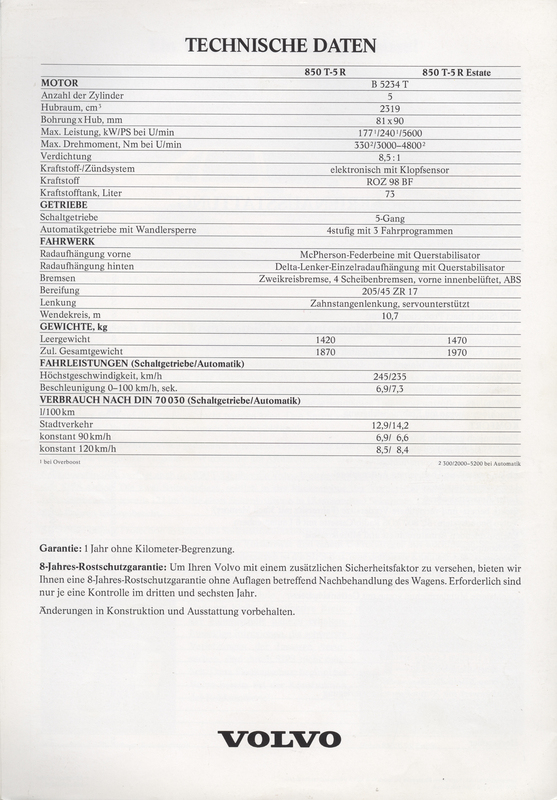 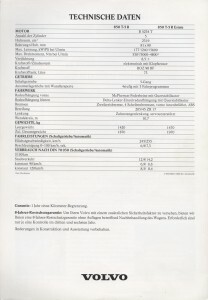 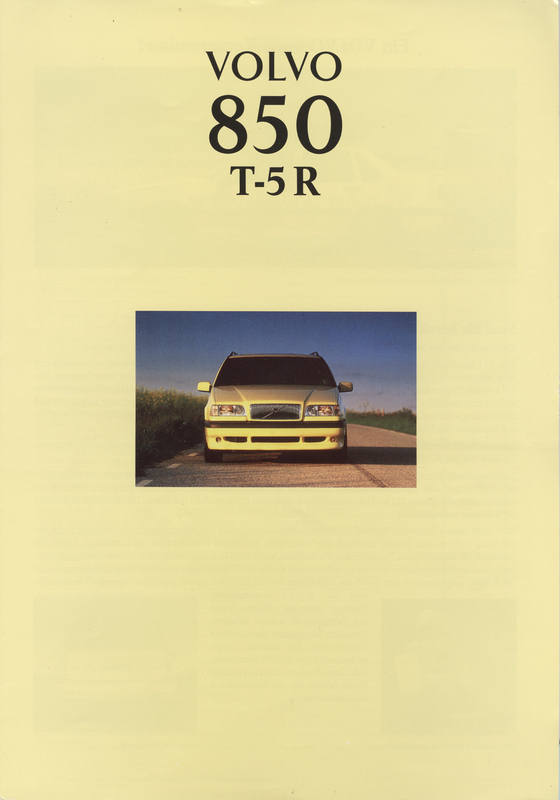 Volvo Austria issues a 4 page folder with information and specs about the T-5R. 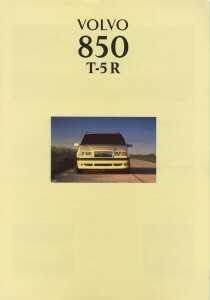 The folder doesn’t mention the black cars yet. 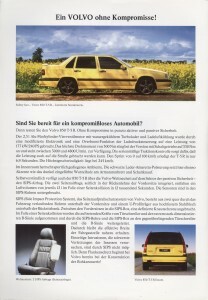 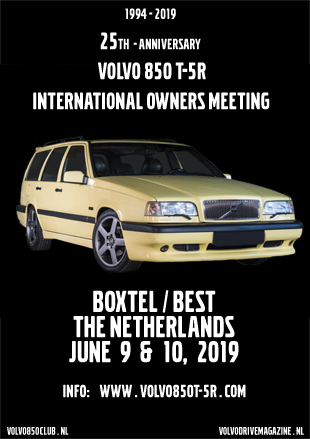 Volvo sold 15 yellow and black sedans and 22 yellow and black estates in Austria.